With the look of natural stone, Viligno vinyl tiles are ideal for an easy-maintenance and welcoming bathroom or kitchen. Like all the other Viligno floors, they are also 100% waterproof. 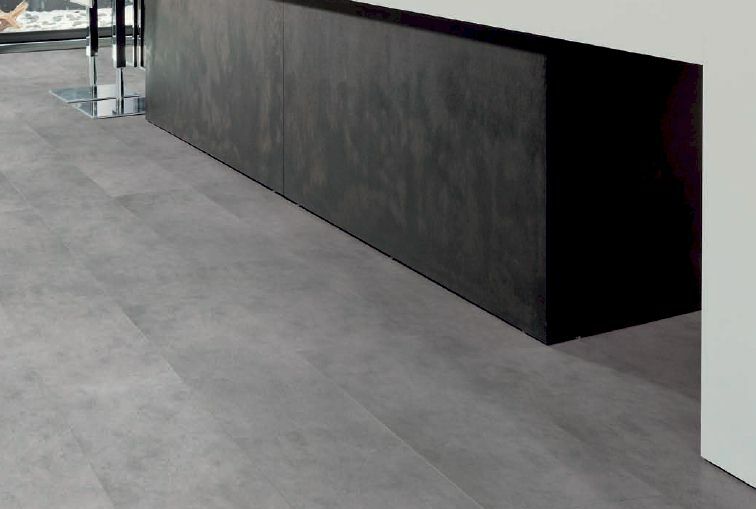 VL2LG-607 LIGHT GREY TILE Choosing the right kitchen floor still proves to be difficult for many people. Is the floor durable and can it stand up to the wear of use in a kitchen? Is maintaining the floor easy? Is it really dirt and stain proof? With the Light grey tile from Viligno these cares ..